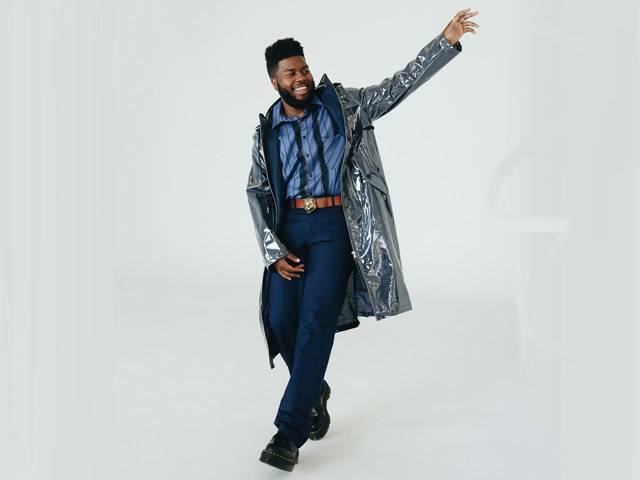 Multi-platinum global superstar Khalid has released his highly anticipated sophomore album Free Spirit via Right Hand Music Group, RCA Records and Sony Music Entertainment Australia,listen now. Free Spirit features previously released album tracks 'My Bad', 'Self', the 3 x PLATINUM certified single 'Better' and lead single 'Talk' written by Khalid and Disclosure. To celebrate the release of Free Spirit, a #FREESPIRITVAN will be hitting Melbourne, Canberra & Sydney next week, to hand out free Khalid goodies to fans. Fans will be able to purchase Free Spirit on CD – and in return – will go into the running to win 1 of 5 double passes to Khalid's next Australian tour (Sydney + Melbourne shows only). Please see the exact van locations below. Earlier this month Khalid announced the big screen premiere of a special companion film, also titled "Free Spirit." Partnering with global event cinema distributor Trafalgar Releasing, "Khalid: Free Spirit" was screened to cinemas worldwide earlier this week. The film now available on Apple Music and YouTube. Khalid recently announced his North American headline dates for "Khalid Free Spirit World Tour". Produced by Live Nation, the North American tour kicks off in Phoenix, AZ on June 20th and will take Khalid across the U.S. and Canada, wrapping in Miami on August 17th. Khalid has enlisted friend Clairo, the 20-year-old "Pretty Girl" singer-songwriter, to appear as special guest on his tour.